Recently, I've noticed so many brands upping their game and after spotting this palette by MUA I couldn't help but treat myself. 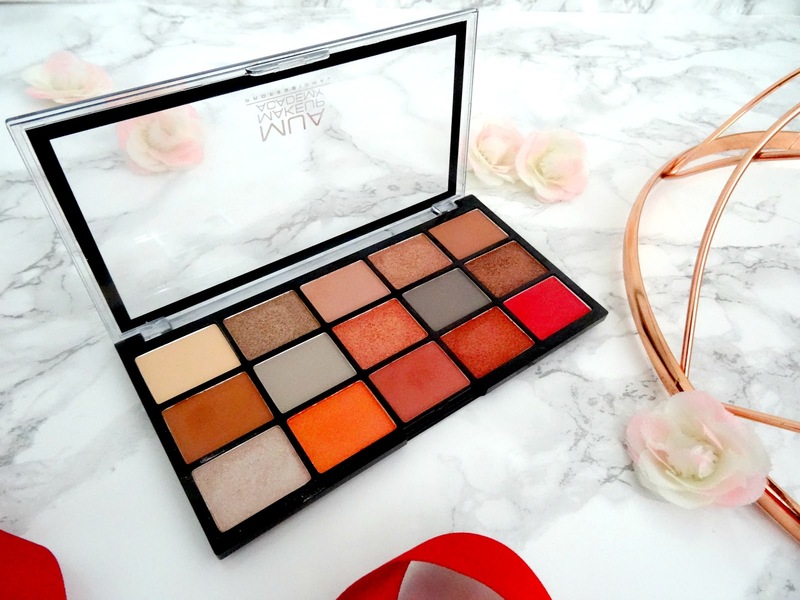 I've had palettes by MUA in the past but never have I seen anything this pretty for just £5.00. The palette itself contains fifteen eyeshadows including eight mattes, two shimmers and five high pearl shadows and is named Fire Vixen. 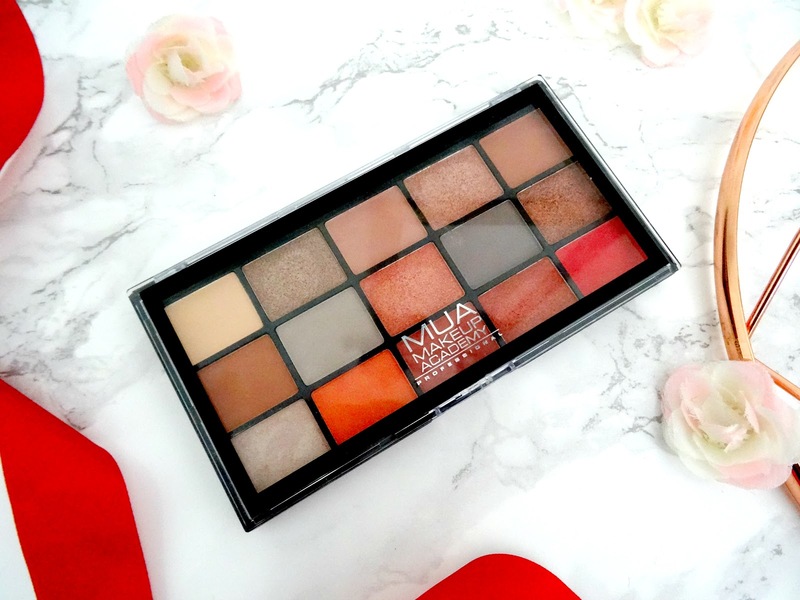 MUA are not one for going overboard on their packaging due to their inexpensive prices that they retail their products at, however, I do quite like the packaging and design of this palette. Although it is very simplistic with the silver type on the black background, I love the fact that you can see the shades that are in this palette without having to open it up. I think that is such a great perk about having a clear lid alongside the clasp closure which makes it super secure and easy to travel with. The only downside some may say is the fact that there is no mirror included in this palette but for me personally, it doesn't make any impact at all. 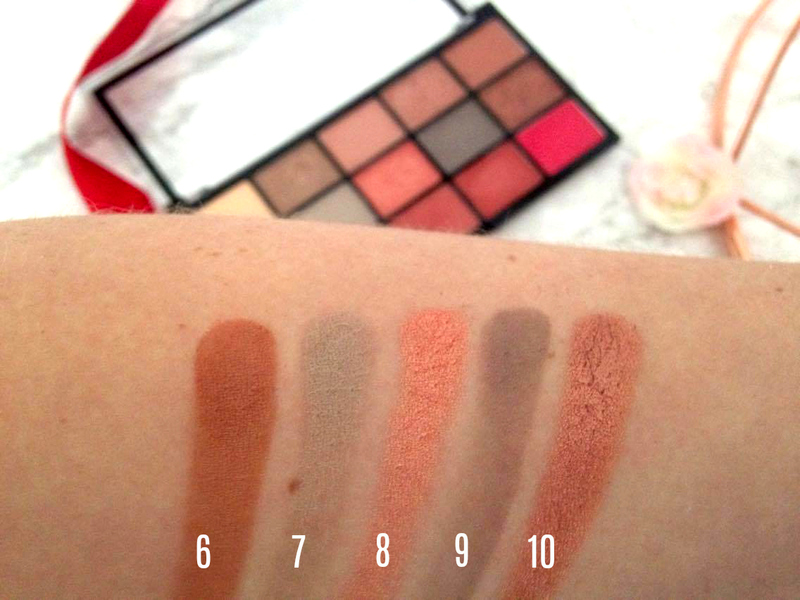 The shadows are the reason that I got drawn to this palette in the first place, from the hot pink to the shimmery browns there is a wide selection of shadows to choose from. As the name suggests, fire vixen, the shades all filter around the warm browns, reds and pinks, however, there are two cool-toned greys within the palette which don't fit with the colour scheme. I'm unsure why they have included those two colours because the palette could have benefited more from there being a couple of dark brown shades instead. 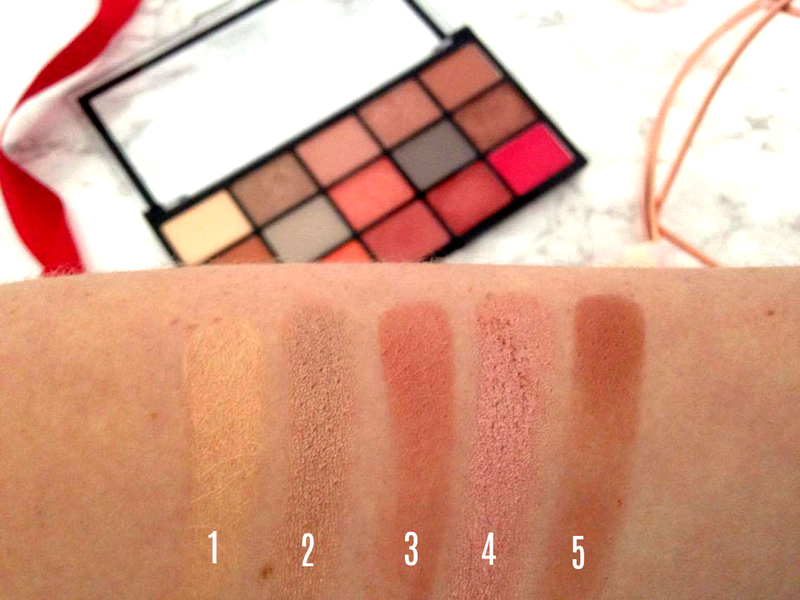 I was pleasantly surprised after using these shadows to create a variety of different looks as the quality is beyond outstanding for the price you are paying. They are really silky and soft to touch and when applied with a brush there is no kick up or powder whatsoever so there is no need to worry about fallout. 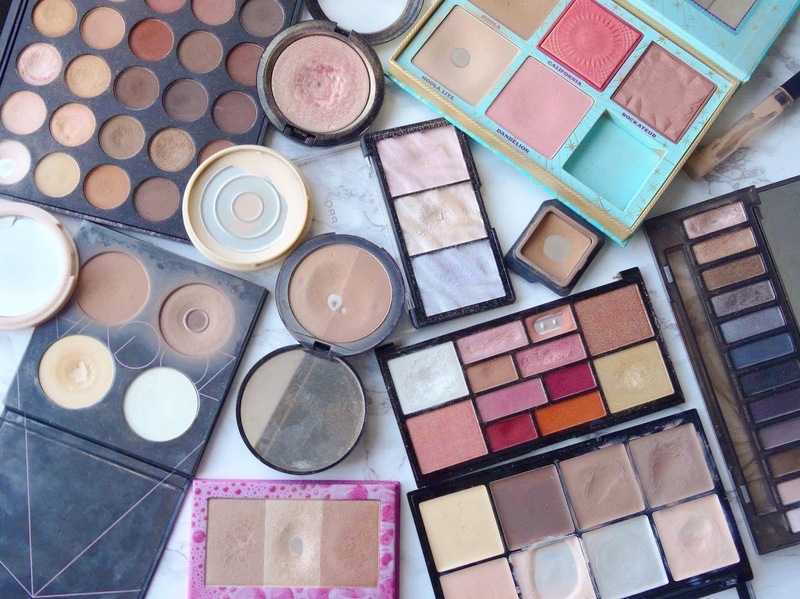 Each shadow is highly pigmented, there are no dud shades within the palette which is hard to find in many drugstore and high-end palettes. Not to mention the easy ability in which you can blend the shadows together on the eye, seamlessly creating a flawless look. I am overly impressed by this palette. The colour selection is beautiful bar the two greys which are a bit pointless but as for the high pearl shadows, the formula is wonderful! 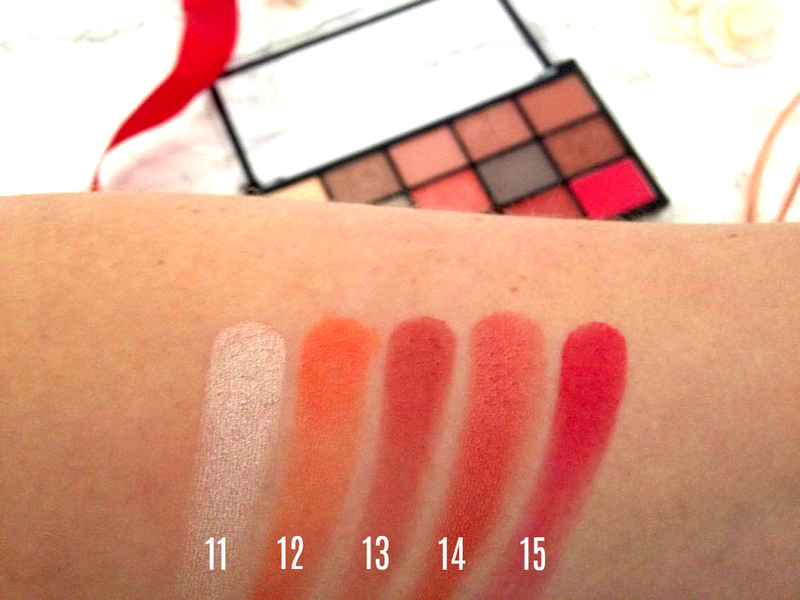 My only other issue with this palette is that the shades haven't got proper names for them, they are just called 1, 2 and 3 etc. which is a shame. However, for the price and quality that you get, you cannot complain one bit, this palette should be valued higher! If you haven't already got this palette then grab it now before it sells out! 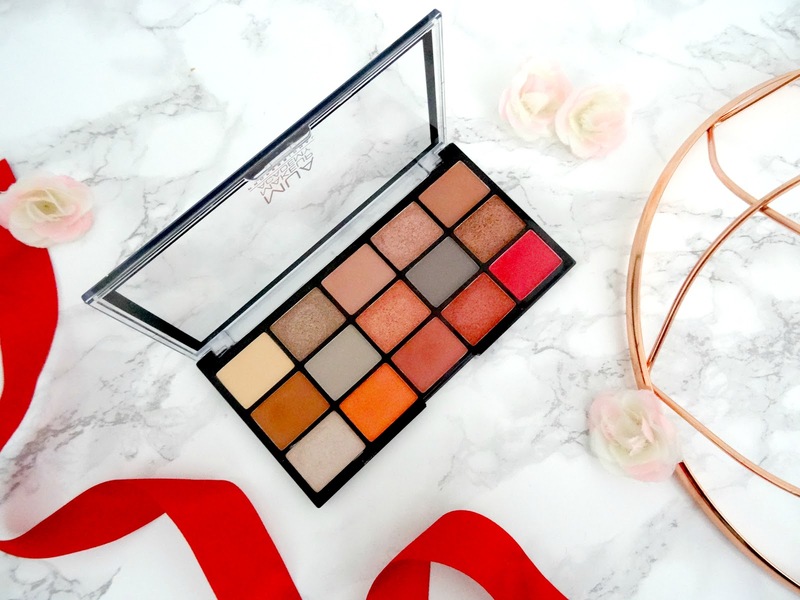 Have you got this palette and what do you think of it? Are you going to be adding this to your wishlist? Thanks for reading.